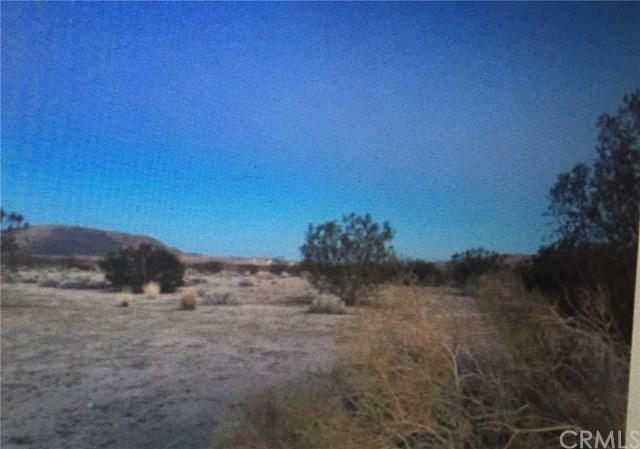 BEAUTIFUL PARCEL OF LAND WITH BREATHTAKING PANORAMIC VIEWS OF THE MOUNTAINS AND DESERT, QUIET AND SECLUDED. 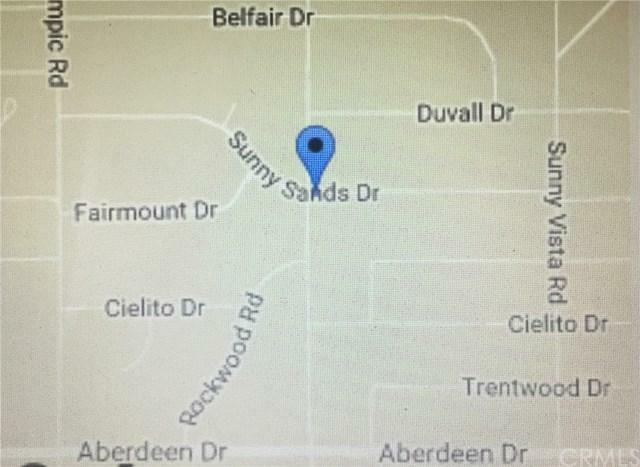 THE NEXT DOOR PARCEL OFFERED AT $33500 ON SUNEVER IS BEIBG SOLD ALONE OR TOGETHER. CONVENIENTLY LOCATED CLOSE TO JOSHUA TREE NATIONAL PARK, JUST MINUTES FORM THE HOSPITAL, ENTERTAINMENT, RESTAURANTS, GROCERY, SCHOOLS AND COLLEGE.